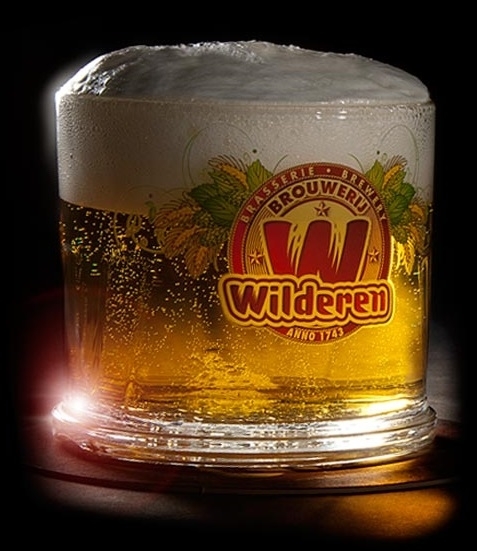 Wilderen Gold is a gold-colored Belgian high fermentation beer. 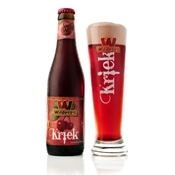 Tough and irresistible... Young character. 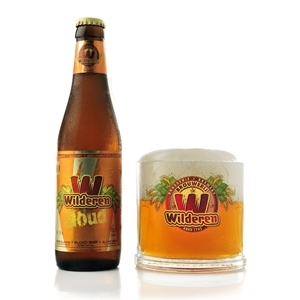 Wilderen Gold is a blonde, young and easily accessible high fermentation beer of 6.2% alc. It is a perfect alternative for a thirst quenching lager or light abbey beer. 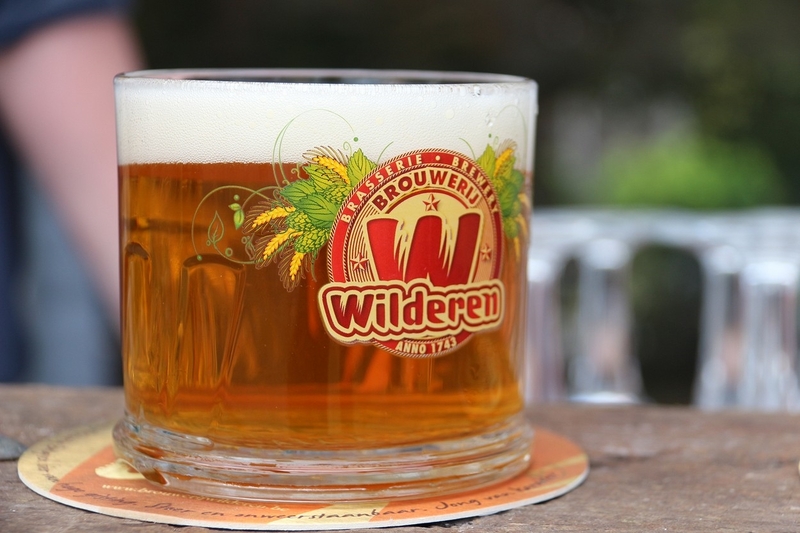 The eccentric glass has its own design and is already named an icon among the beer glasses. 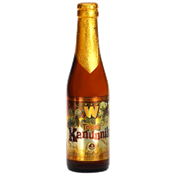 High fermentation beer of 6.2% alc.